It's a new Sketch Challenge today! 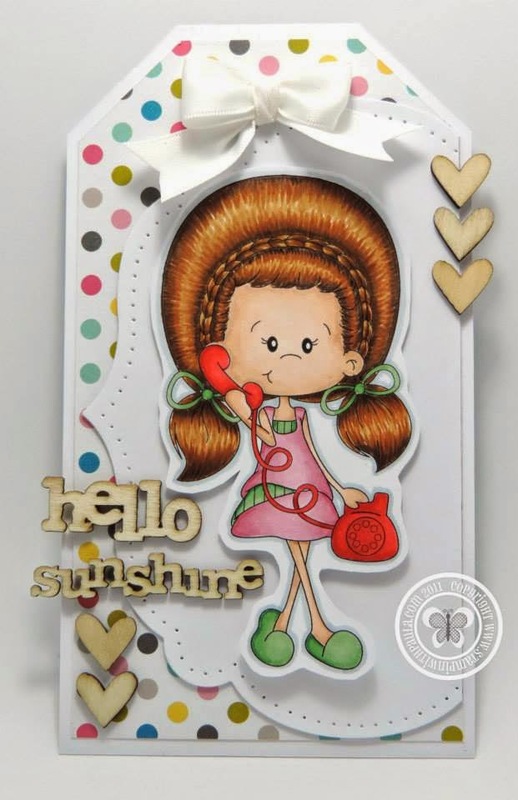 You're going to have fun creating tags for this sketch challenge. First off we have our designer Paula. 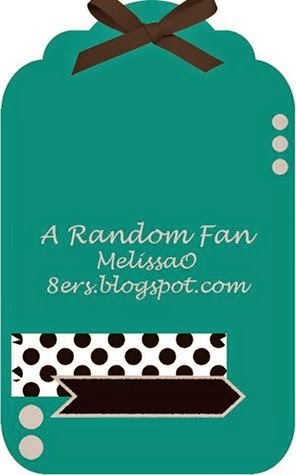 She featured Call Me Maybe for her super cute tag. How adorable is this! Now, I'd like to introduce Sharla. She won the previous sketch challenge. I'm super excited that she was able to guest design for us. 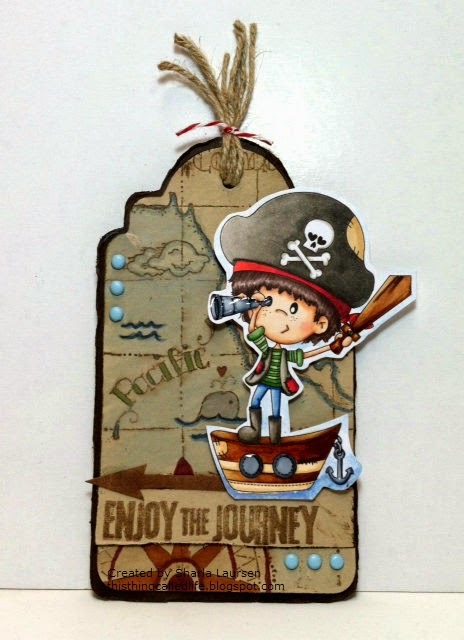 Sharla used Pirate Adventure and created this awesome tag. I hope Paula and Sharla's work have inspired you. Join our sketch challenge and you could be our sketch winner.